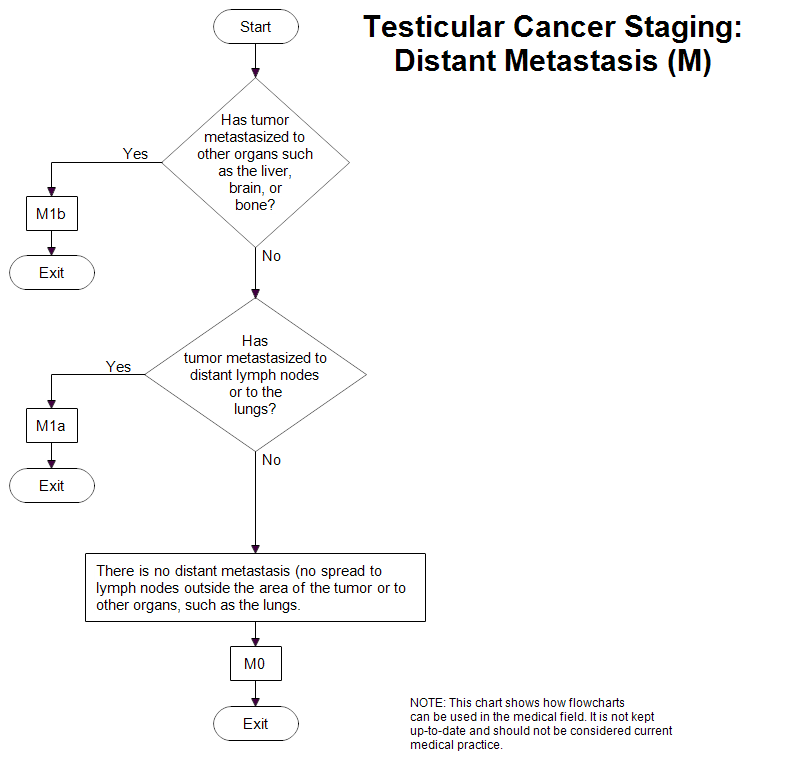 Once RFFlow is installed, you can open the above chart in RFFlow by clicking on staging-distant-metastasis.flo. From there you can zoom in, edit, and print this sample chart. It is often easier to modify an existing chart than to draw it from scratch.